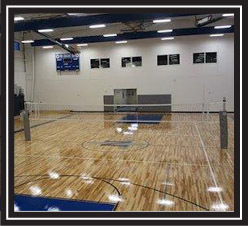 How important is ball bounce in an athletic floor? 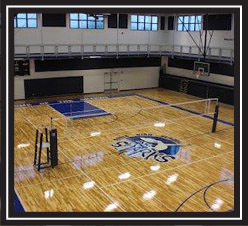 To be DIN Certified, a sports floor needs a minimum of 90% ball return. 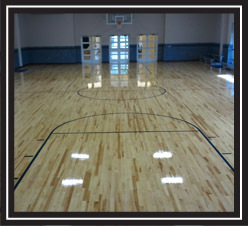 Please click below to watch Aacer Sports Floorings video on ball bounce.